Perma Plast-O-Proof is integral water proofing compound ideal for use with both Concrete and Plasters. 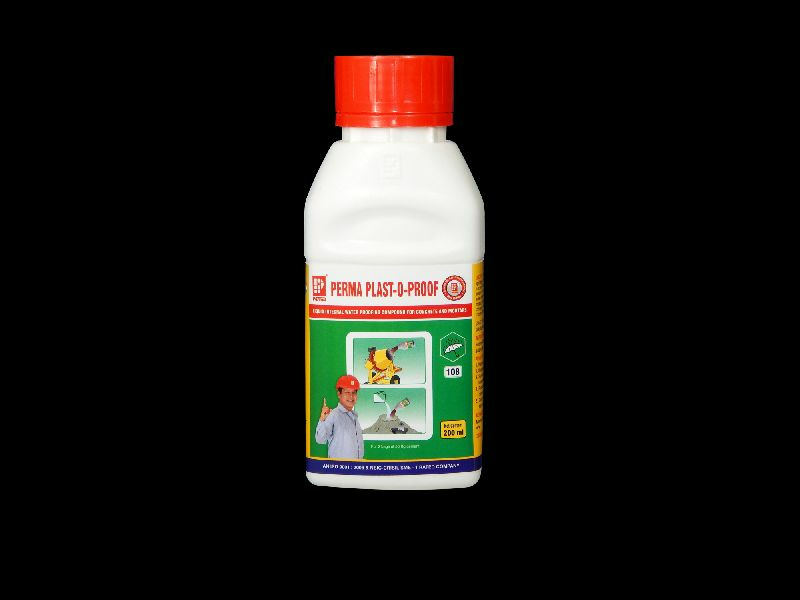 Perma Plast-O-Proof is based on specialized surfactants and synthetic resin which impart superior flow and cohesive properties in concrete and mortars. Use of integral water proofing compounds in concrete and mortar is one of the precautions taken to achieve a waterproof concrete or plaster.